K2D is a construction company serving Lancaster County and surrounding areas. We specialize in general contracting and walls and ceiling on residential and commercial construction projects. If you are looking for a company to take care of everything for your renovation project, or you are a builder or homeowner looking for a competitive top quality drywall contractor, we are your company. Our pricing is competitive. Our quality is the best. 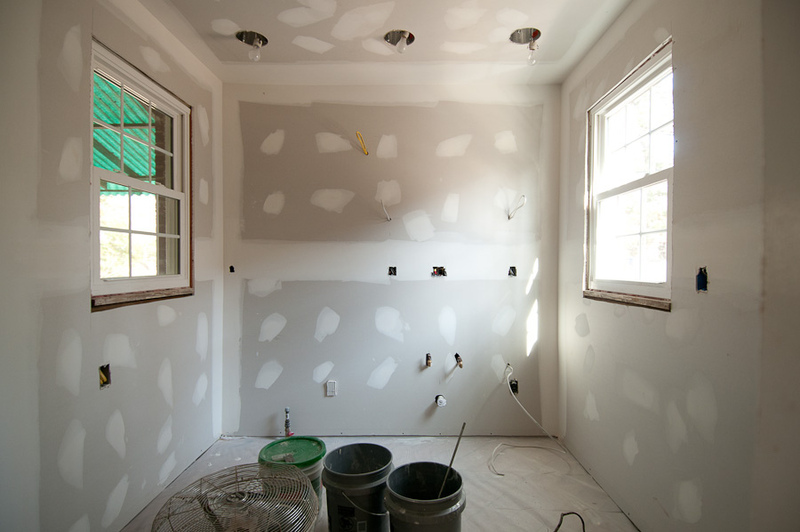 Let our drywall experts move your project along. We love bringing new life into overlooked spaces and forgotten places. Let our team renew what was old. Want to start from scratch? Our expert designers and builders to take your project from start to finish. We started the company after years of wanting to do more for the local construction industry. After we obtained the necessary tools, people, and set up our processes, we launched! I saw the need for a higher level of efficiency to provide the desired budget for construction projects without jeopardizing quality. Our customers constantly remark on four main things: our design expertise, ability to keep things on budget, scheduling efficiency, and our top of the line quality and integrity.